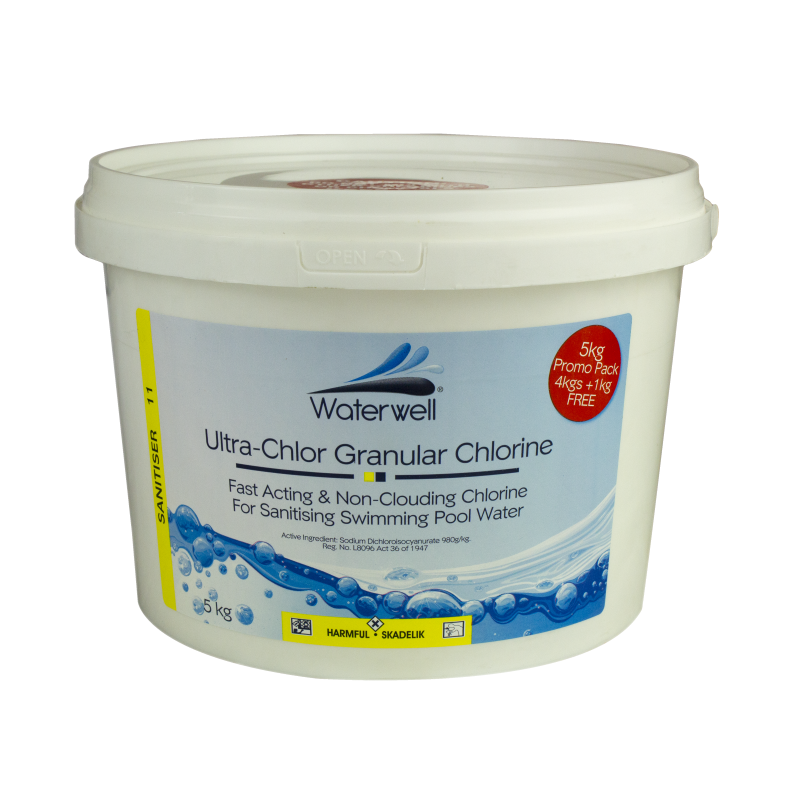 Ultra-Chlor Granular Chlorine is a fast dissolving, stabilised chlorine for sanitising and clarifying swimming pool water. Ultra-Chlor has a pH of arounnd 6 and therefore has considerably less effect on water balance (pH & Total Alkalinity) than do other types of chlorine. Ultra-Chlor does not contain calcium. Summer: Add 30g � 50g per 10 000L of pool water every second day or as required to maintain 1 - 3ppm of chlorine. Winter: Add 15g - 20g per 10 000L of pool water every second to third day or as required to maintain 1 - 3ppm of chlorine. Shock Treatment Dosage: 100g per 10 000L of pool water. Algae Infestation: 100g per 10 000L of pool water. 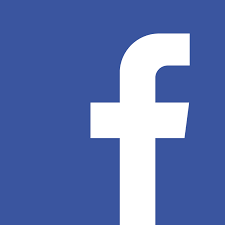 Use in conjunction with an algaecide.